Recently released documents indicate that herbicide agents and other chemicals were once present at the U.S. Army Machinato Service Area, now known as Camp Kinser, in Okinawa, Japan. Learn more about these new developments and how it may affect your claim. 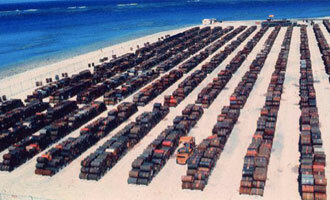 In an October 5, 2015 article in the Asia-Pacific journal, a 1970s-era document states Agent Orange dioxin was once present at U.S. Army Machinato Service Area (MSA), now Camp Kinser, in Okinawa, Japan. 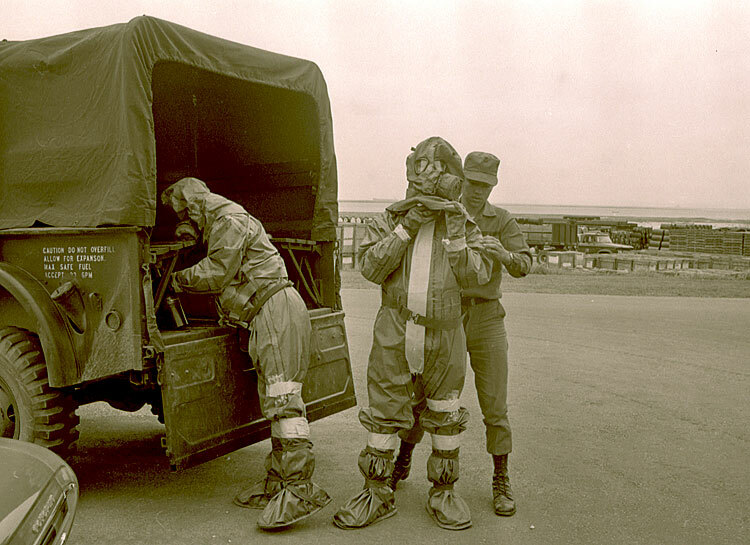 The released document also states, “… from 1945 to 1973, the U.S. Army stored large amounts of hazardous materials/wastes in the opening alongside the shorelines at the U.S. Army Machinato Service Area (now Camp Kinser).” A detailed timeline within the first few pages of the document provide further information on studies conducted at the site, the contaminated areas and clean-up efforts. While Mitchell writes “only a handful of U.S. veterans have been awarded compensation for exposure to Agent Orange on Okinawa,” the release of this information has the potential to affect hundreds, if not thousands, of veterans who were stationed at Camp Kinser and have previously had their benefit claims denied. In addition veterans who had been stationed in Okinawa and have yet to file a claim now have new information available for when they file. Reported on Monday, March 6, 2017, two veterans who were stationed on Okinawa have won separate Board of Veterans Appeals cases where each claimed their health conditions were caused by exposure on the island to Agent Orange. The veteran provided newspaper articles, family research and testimony to back his claim. 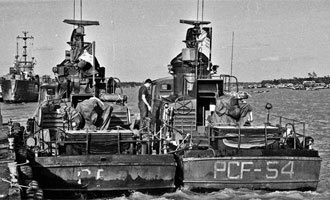 The second case involved a veteran who was exposed on Okinawa between 1968 and 1970 with the defoliant spilling on him numerous times during loading and unloading from cargo ships. But a properly prepared veteran, backed with evidence, can win their case. Think You’ve Been Exposed to Agent Orange at Okinawa? Learn about conditions and diseases associated with Agent Orange. 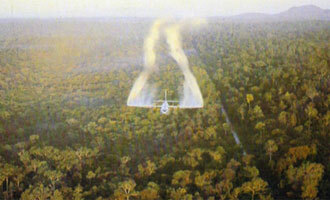 Claims for exposure to herbicide agents while stationed at Okinawa would be decided by the VA on a case-by-case basis with the burden of proof resting with the veteran to service connect their condition or disease to their active duty service. You can read one case a veteran won on appeal for herbicide agent exposure at Okinawa. You can read the decision here. For more information about filing a claim visit the VetsHQ benefits information section. There you will find information on the three elements needed for a viable claim and the five pathways to a service connection for current symptoms, health conditions or diseases.